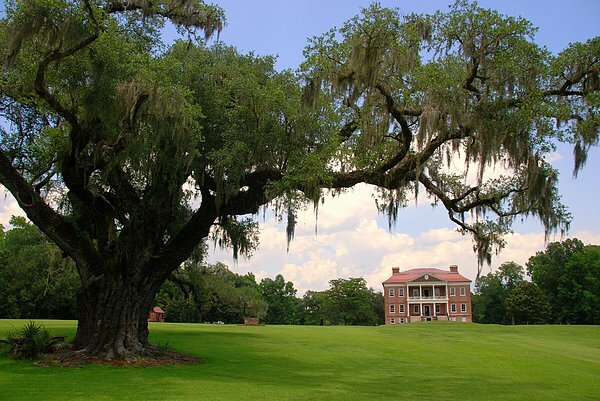 There are no comments for Drayton Hall Plantation Charleston. Click here to post the first comment. 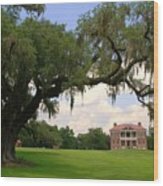 The main house is considered one of the finest examples of Georgian-Palladian architecture in the United States.Drayton Hall survived the American Revolution, the Civil War, the earthquake of 1886, hurricanes like Hugo, and maybe most surprisingly today, urban sprawl.